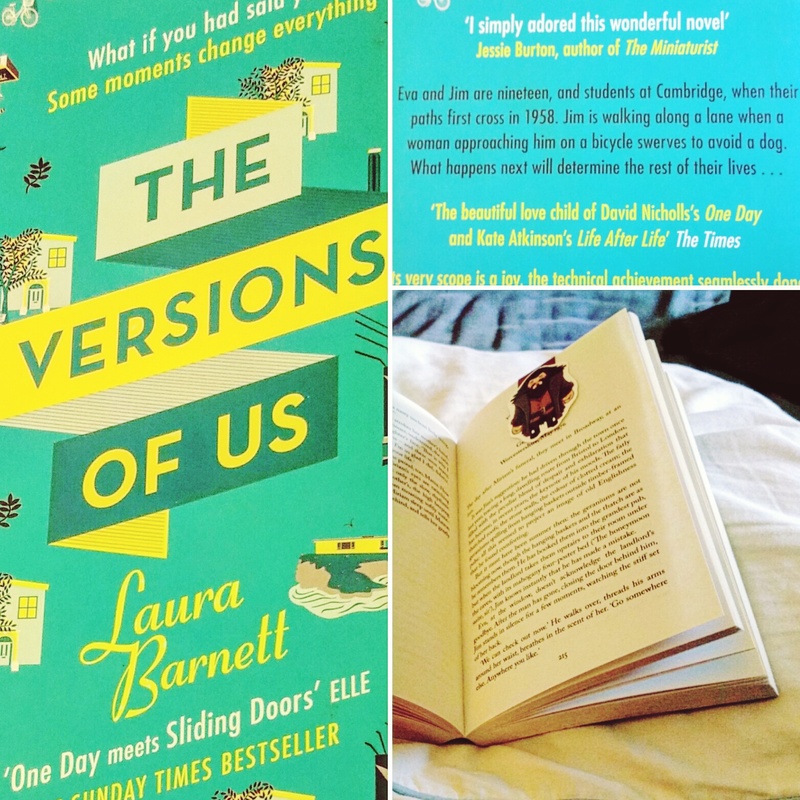 Reading The Versions of Us by Laura Barnett with my book club. It’s kind of a sliding doors style novel, compelling but sometimes confusing. 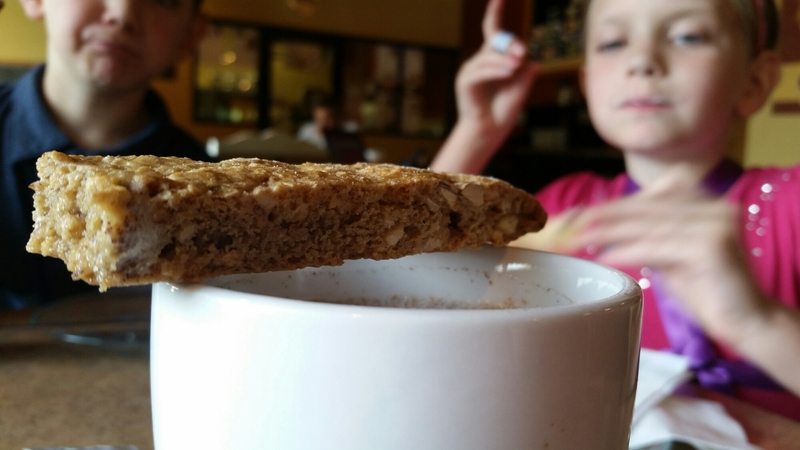 Eating a cinnamon almond biscotti with a miel latte at one of my favorite coffee shops. Listening to coffee shop chatter, my kids discussing toy crocodiles and cinnamon Raisin bagels. Thinking about last minute details for my daughter’s birthday party this weekend. She turns 7 on Thursday. 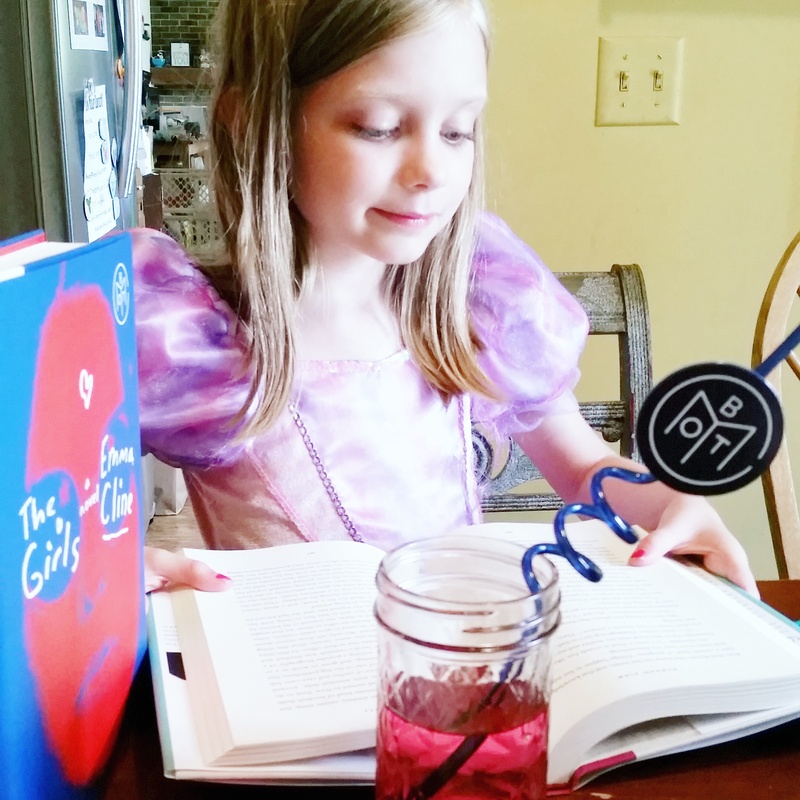 7 going on 17. Looking forward to team trivia tonight. I’ve been absolutely pampered with girl’s nights lately and I’m running on fumes but loving it. My Summer Capsule Wardrobe: For Like a Real Body.